A somewhat Austro-German selection of highlights from the rest of the current operatic season, many of which I hope to see and review here, or for Bachtrack.com, Opera or The Wagner Journal. Lulu (Oper Hamburg, February) – a new production by Christoph Marthaler of Berg’s opera with Barbara Hannigan in the title role. Tristan und Isolde (Musiktheater am Revier, Gelsenkirchen, March) – Catherine Foster, Bayreuth’s current Brünnhilde, sings Isolde opposite Torsten Kerl’s Tristan (alternative cast takes over from April). 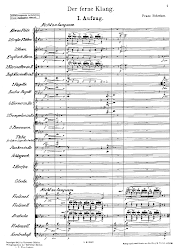 Mathis der Maler (Staatstheater Mainz, March) – a new production of Hindemith’s opera launches a bumper year for the composer, with stagings to follow of Die Harmonie der Welt (Linz, April) and Cardillac (Pforzheim, May). Doktor Faust (Staatsoper Dresden, March, & Theater für Niedersachsen, Hildesheim, April) – Busoni’s masterpiece receives two new productions. Elegy for Young Lovers (Gütersloh/Detmold, April/May) – Landestheater Detmold’s staging of Henze’s opera launches in the composer’s birthplace, Gütersloh, before moving to Detmold itself. 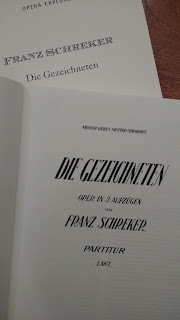 Das Lied der Nacht (Osnabrück, April) – a belated revival of an opera by Hans Gál from the 1930s. Das Rheingold (Deutsche Oper am Rhein, June) – Düsseldorf launches its new Ring cycle directed by Dietrich Hilsdorf. Der Ring des Polykrates (Heidelberg, May) – a rare outing for Korngold’s early one-act opera, coupled with Weinberg’s Wir Gratulieren. 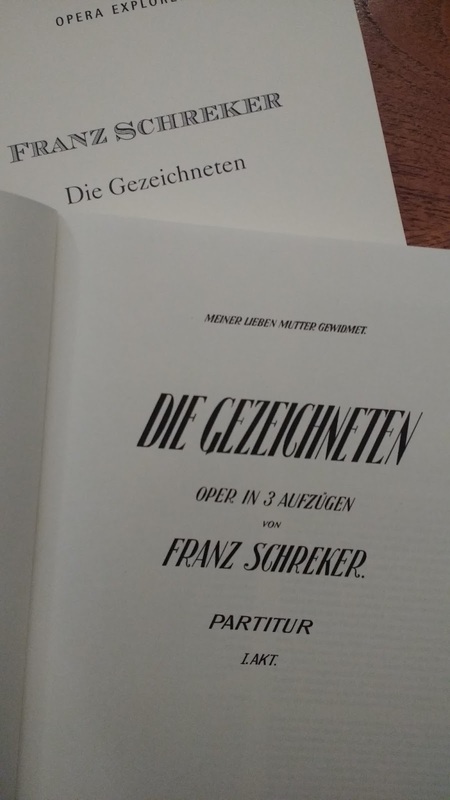 Die Gezeichneten (Bayrische Staatsoper, Munich, & Oper Köln, July) – two productions, one new (dir. Warlikowski, for the Munich Opera Festival), one revived, of Franz Schreker’s magnum opus running concurrently.